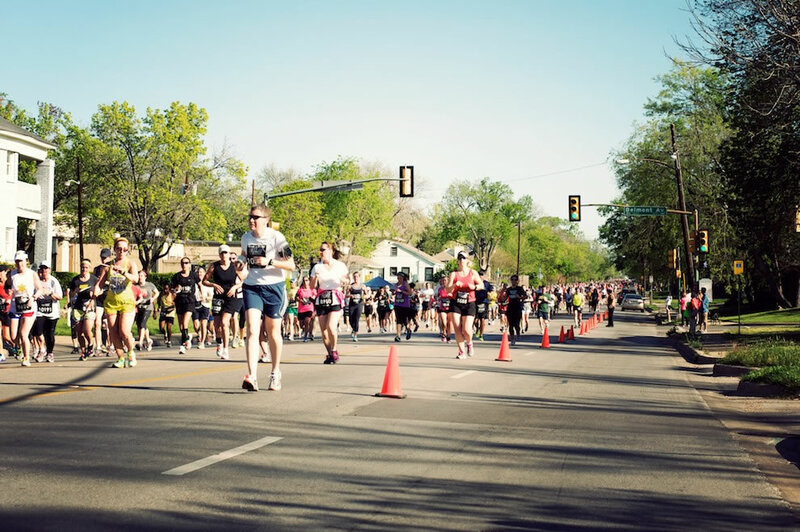 Last weekend was the 3rd Annual Rock ‘n’ Roll Half Marathon in Dallas. We walked down to the end of the street to cheer on over 14,000 participants. And most importantly we cheered on our sister Natalie who finished her first half marathon! We’re so impressed.